Thanks to John Kennedy for supplying the photos. 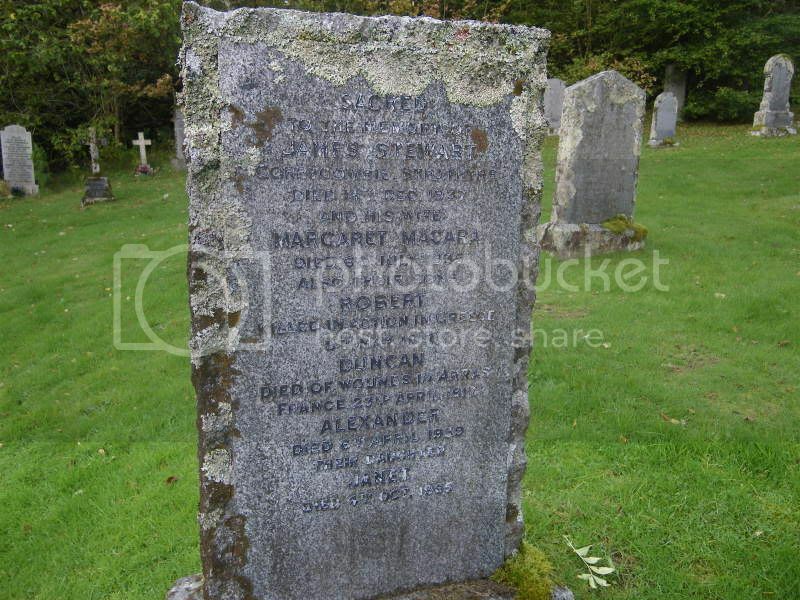 Additional information:	Son of James and Margaret Stewart, of Corry Gowrie, Strathyre, Perthshire; husband of Jessie Stewart. 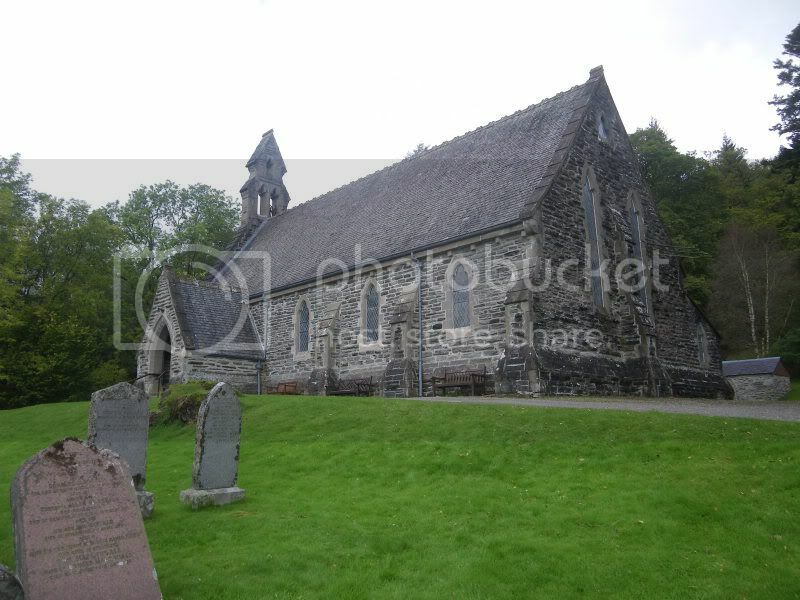 Additional information:	Son of James and Margaret Stewart, of Corrygowrie, Strathyre. Born at Balquhidder, Perthshire. Grave/Memorial Reference:	II. B. 4.